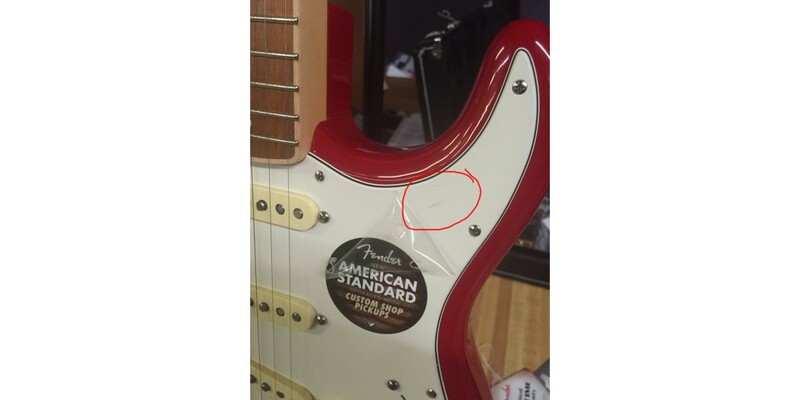 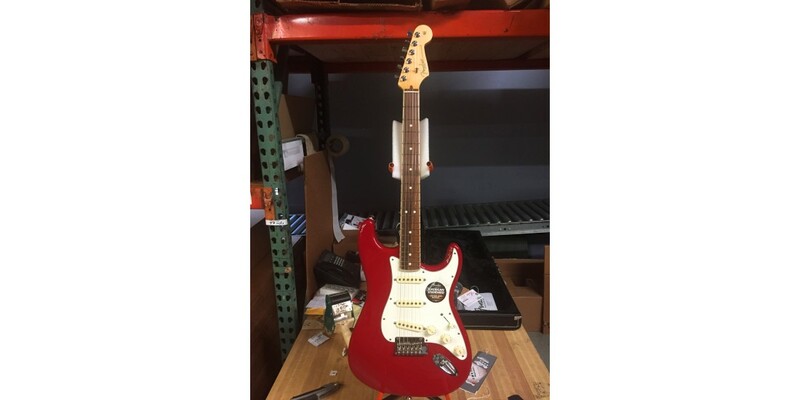 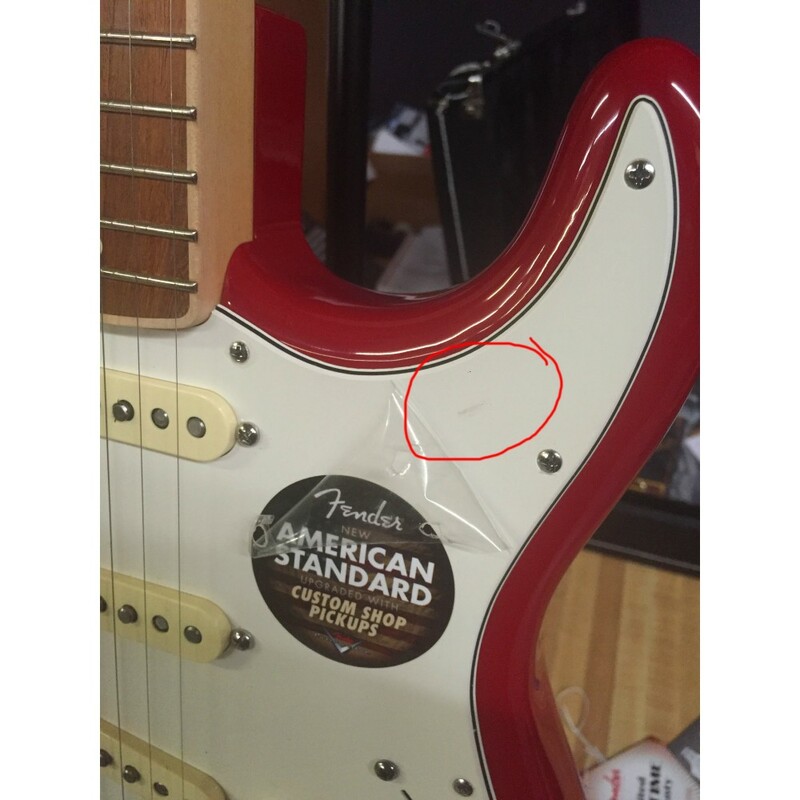 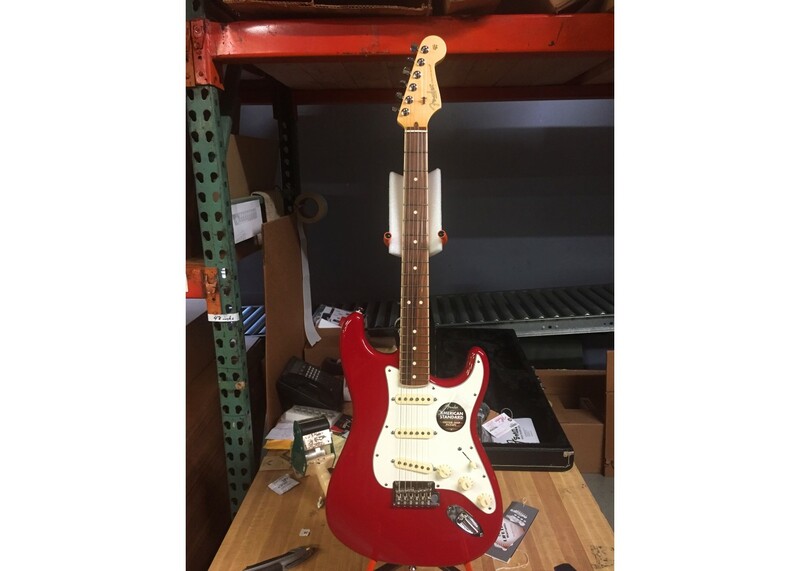 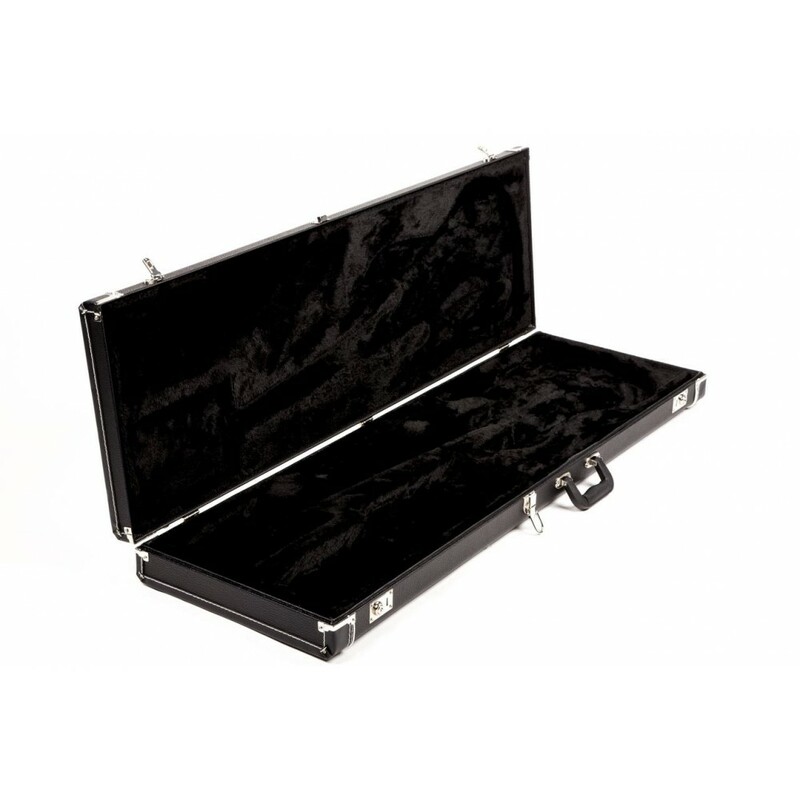 This item was found to have a small blemish on the pickguard and was b stocked accordingly. 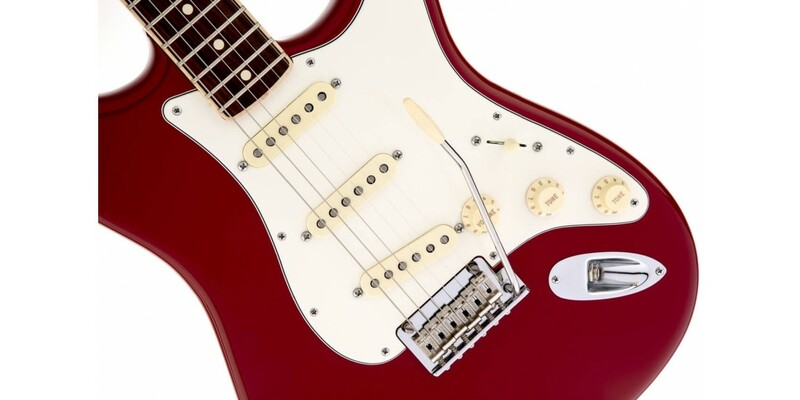 To honor the 60th anniversary of the Stratocaster in 2014, the venerable American Standard Stratocaster is available in a special limited edition model featuring Fender's® innovative channel-bound fingerboard. 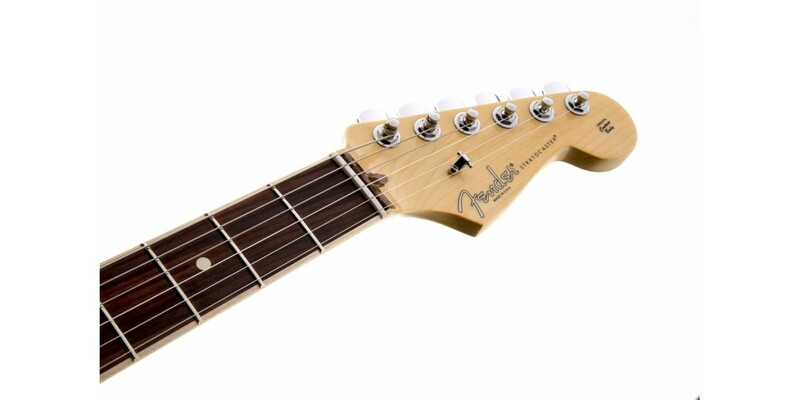 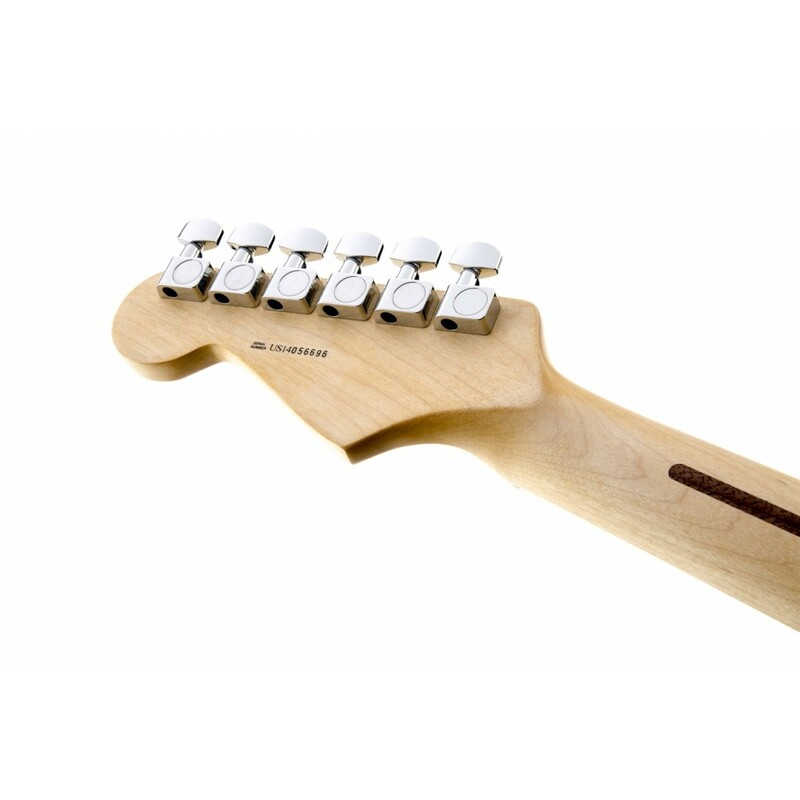 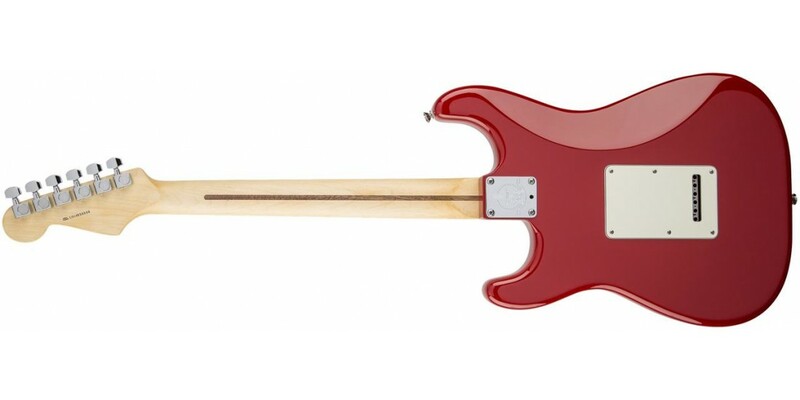 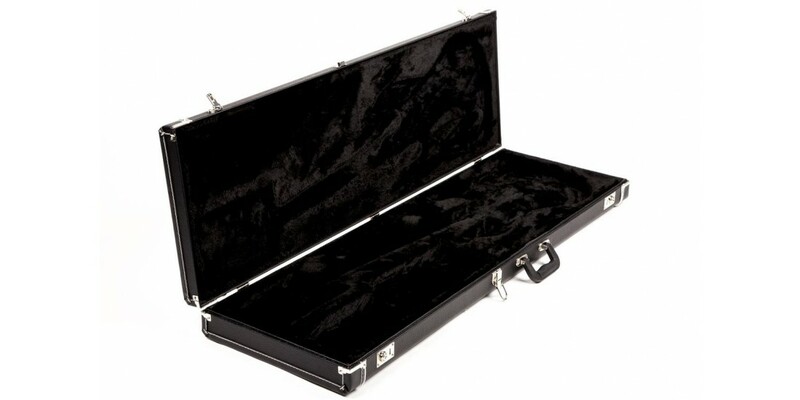 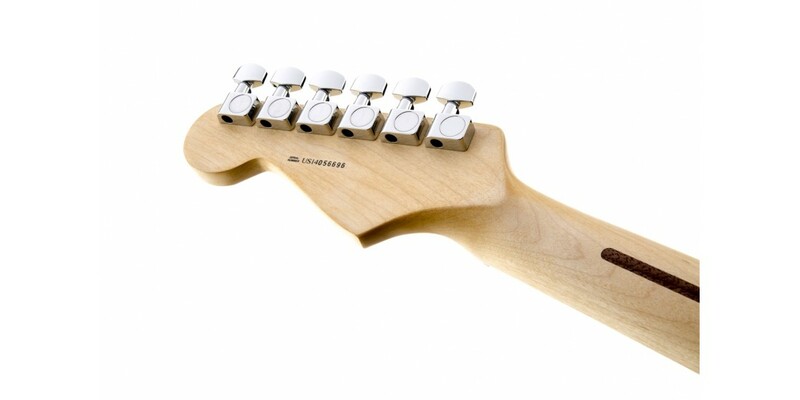 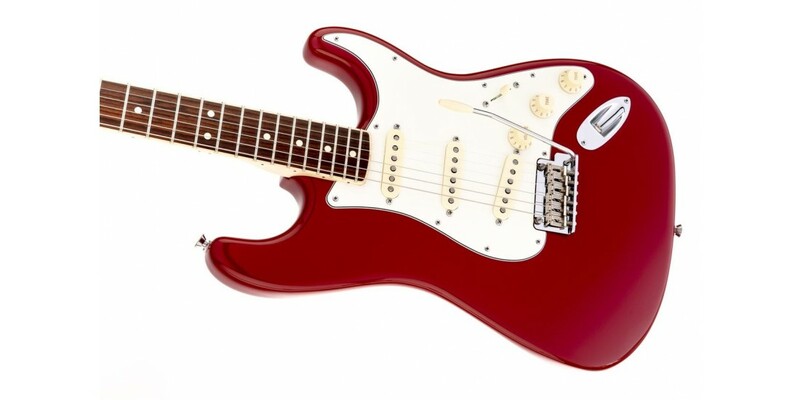 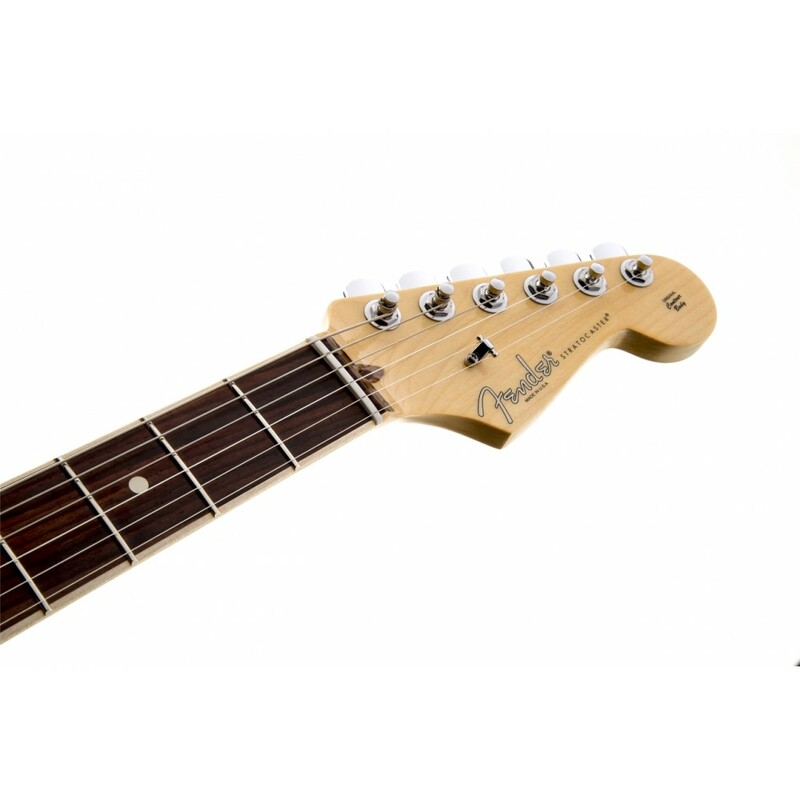 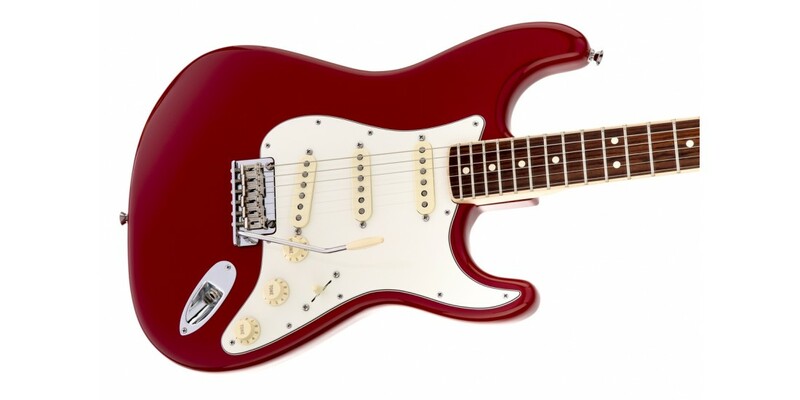 The Limited Edition American Standard Stratocaster Channel-Bound has its compound-radius fingerboard inlaid into the neck in a design with an elegant appearance and a distinctive fretting-hand feel in which both edges are comfortably rounded, with no side seam between neck and fingerboard. 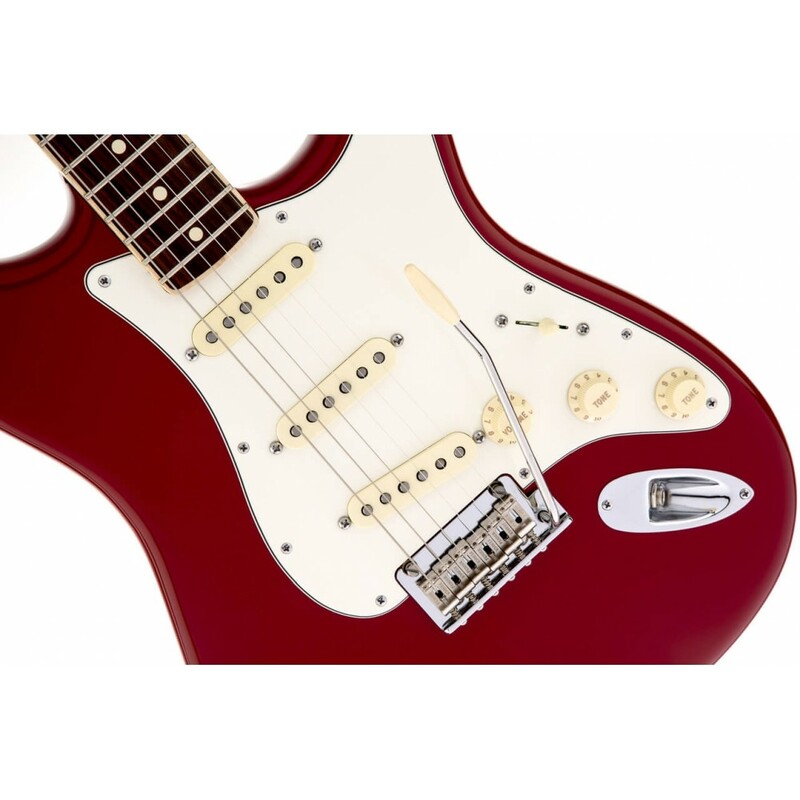 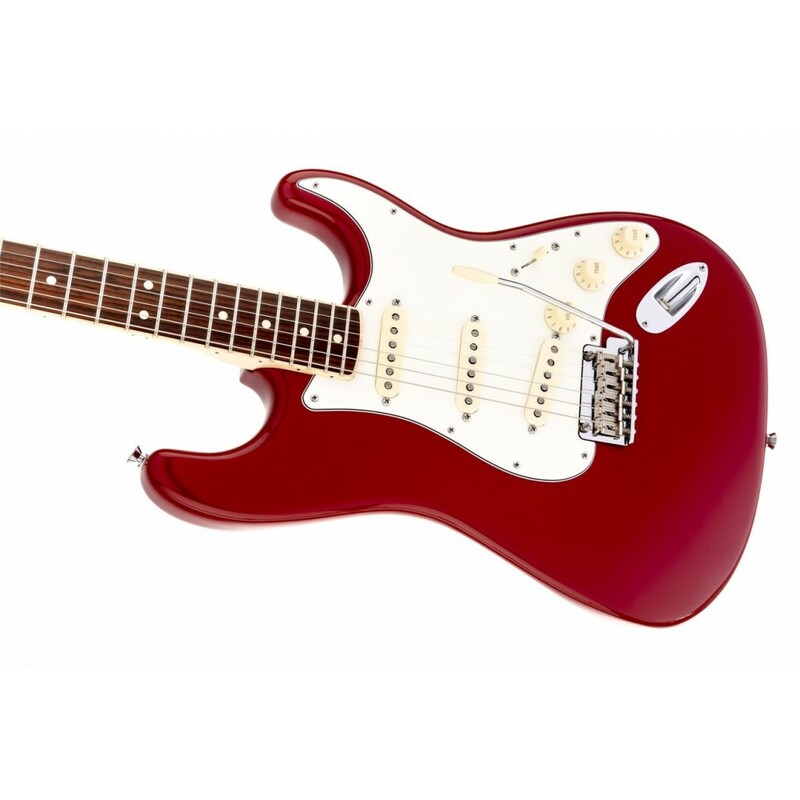 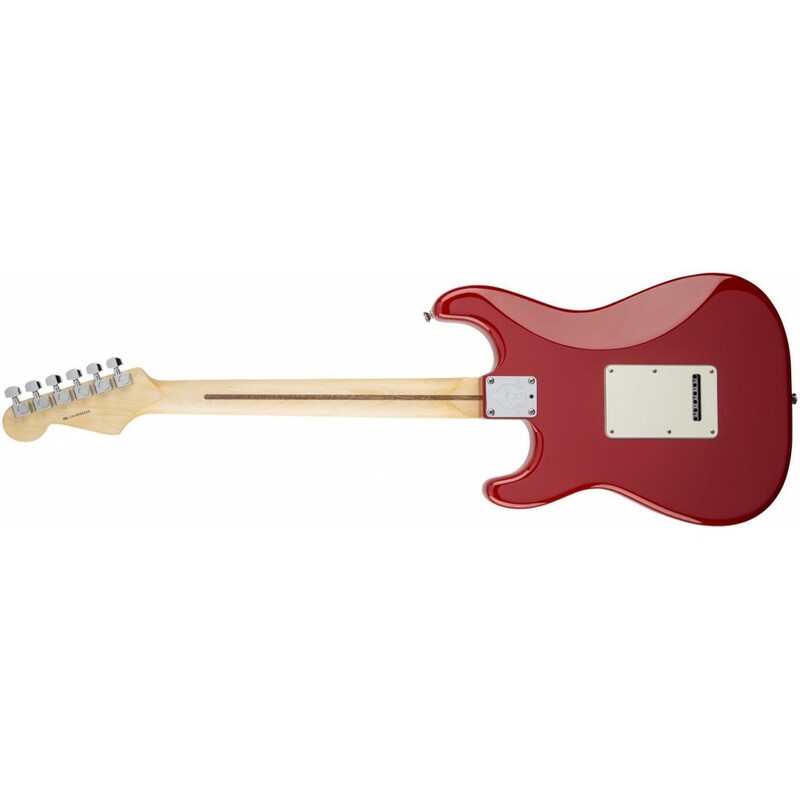 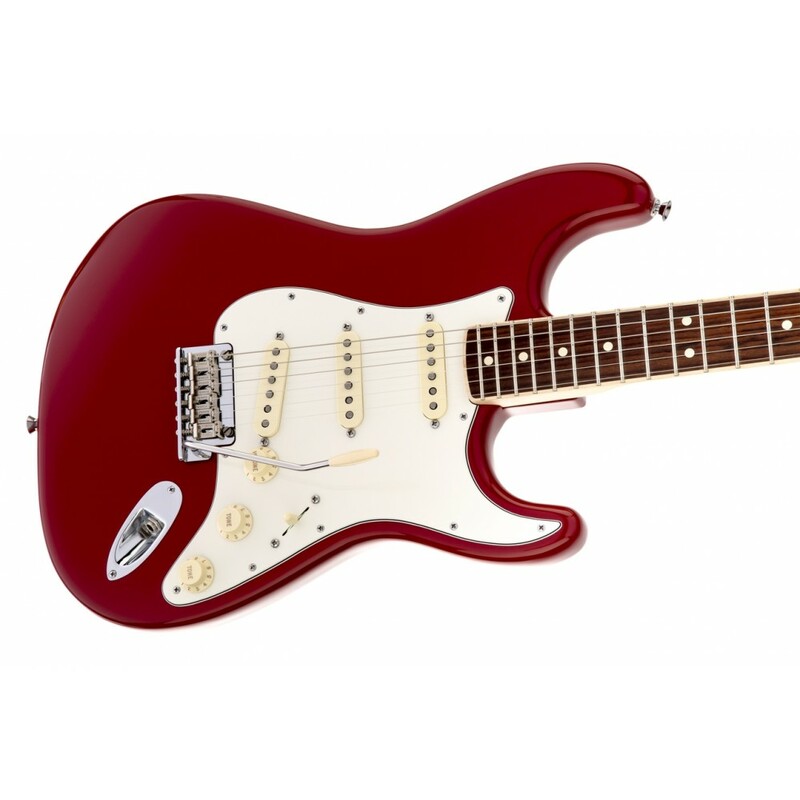 Together with Fender® Custom Shop pickups, other great features and the timeless look of a Dakota Red, it's a remarkable Stratocaster experience for the discerning player.